Wildlife biologist Shawn Gray finds pronghorns fascinating, and hopes you will, too. The pronghorn is a unique mammal of North America; it’s the only one found in its family. It’s the fastest mammal in North America. It’s a big game species. Gray is the pronghorn program leader and oversees the Pronghorn Restoration Project. Because it’s is a game species, hunting them should pick up as their population grows, thus benefitting local communities. In 2008, we issued probably like 800 buck only hunting permits. And, shoot, in 2009 or 10, we were issuing less than 100. And there’s a lot to that. Not only is it the money that they get for trespass access for hunting, but the hunters come into the local communities and spend time and spend money. So, there’s a lot of those economic impacts as well with a much reduced pronghorn population out here. The Trans-Pecos pronghorn population dipped below 3K in 2012, and Gray says through translocation and natural reproduction, they hope to see the number rise to 10K. Most of the local communities in the Trans-Pecos really miss the pronghorn. And they really want to see pronghorn back on the landscape at numbers that they are used to seeing. With the continued success of the restoration project, they may get their wish. 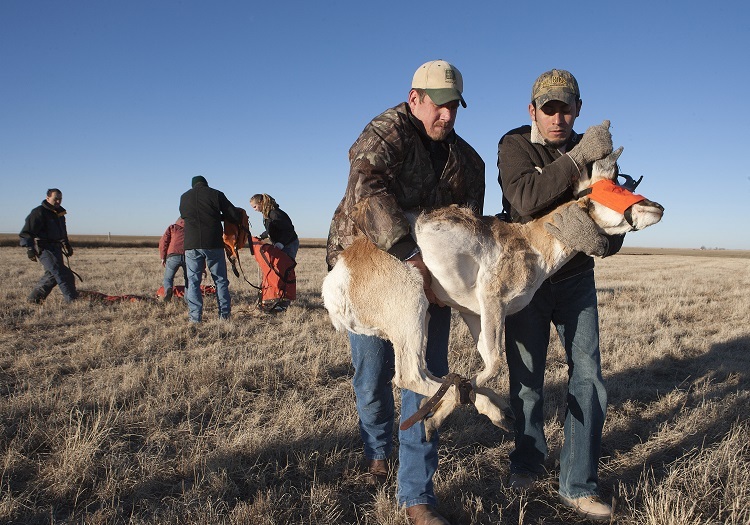 The Wildlife Restoration program supports our series and funds pronghorn restoration in Texas. Wildlife biologist, Shawn Gray, stays busy most days in his role as Texas Parks and Wildlife pronghorn and mule deer program leader in the Trans Pecos. I get to oversee the management and research for the two species for Texas Parks and Wildlife. This includes orchestrating the restoration of these species to their native range. 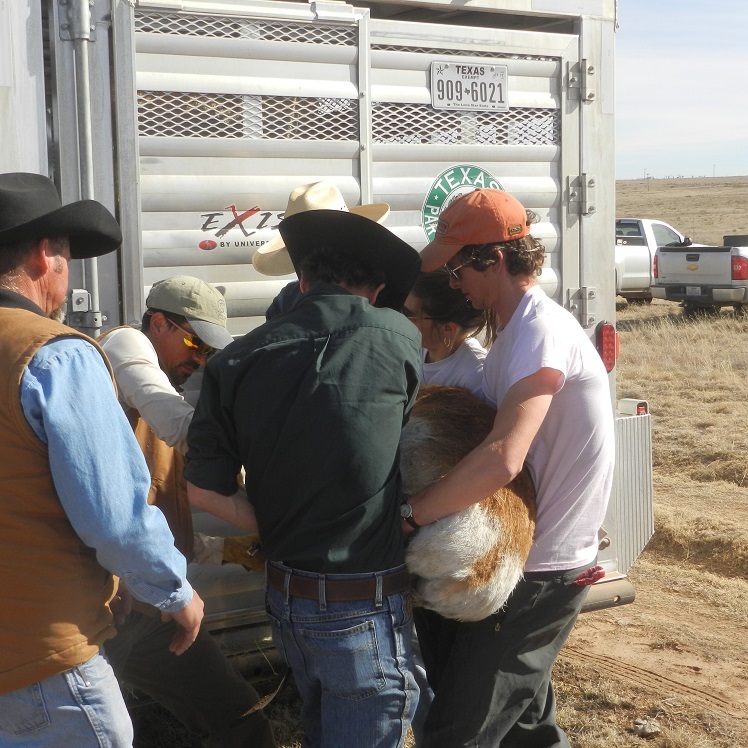 Last year, Texas Parks and Wildlife Department successfully relocated 109 pronghorn. Our surplus populations are located in the Northwest and Northeast Panhandle. We take animals from healthy populations there to boost our local populations in the Trans Pecos that have in recent years seen historic decline. Texas Parks and Wildlife worked with partners to redistribute the animals. Translocation has been one of the management tools we’ve been able to do to help those populations rebound. There’s a whole suite of things that we do to improve populations. And, of course, we always need help from Mother Nature to make all those things work for us. Drought was a leading factor in the pronghorn’s decline in the Trans Pecos, but Gray says the reasons are more complex than that alone. After trapping the animals, each received a health checkup; some were fitted with radio collars. Through time and our management practices, the populations have been responding well. Working to restore pronghorn to the Trans Pecos. Gray is the pronghorn program leader and oversees the Pronghorn Restoration Project. Because it’s is a game species, hunting them should pick up as their population grows, thus benefiting local communities. 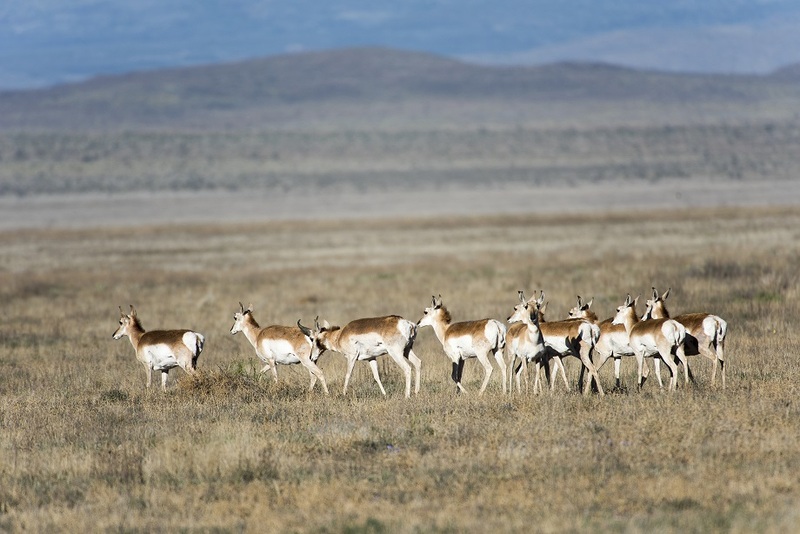 The Trans-Pecos pronghorn population dipped below 3,000 in 2012, and Gray says through translocation, range management, and natural reproduction, they hope to see the number rise to 10,000. The Texas Parks and Wildlife Foundation supports our series. You are currently browsing the archives for the pronghorn restoration category.